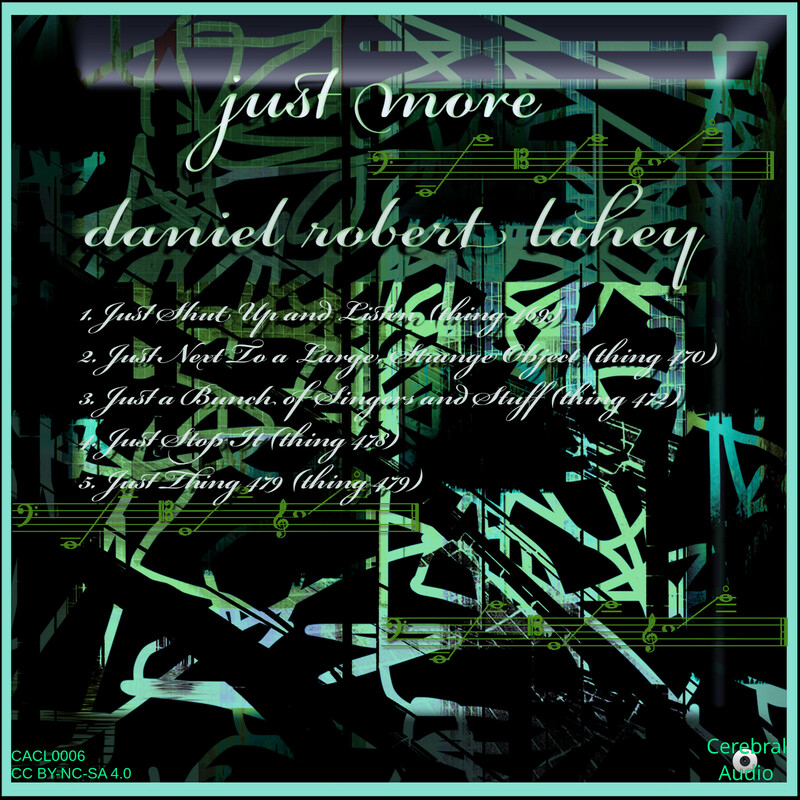 Daniel Robert Lahey’s album “Just More” contains five pieces of classical music written for virtual electronic ensemble. In “Just Shut Up and Listen”, the artist stakes out the atmospheric, uncompromising but accessible play-field on which the pieces are to proceed. 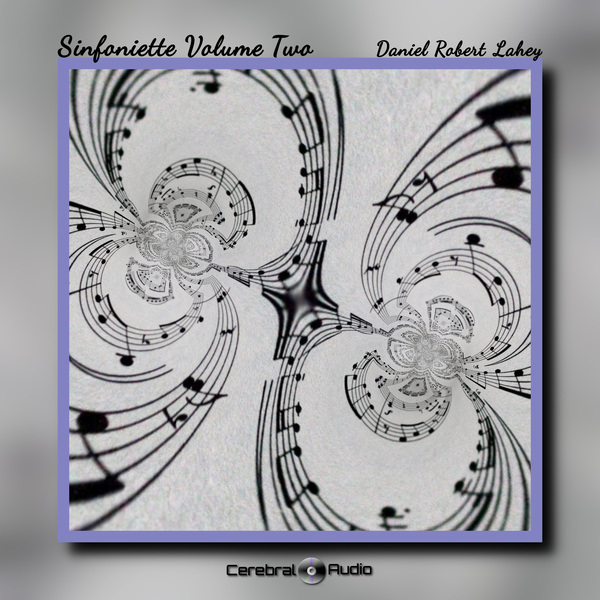 This is not the classical equivalent of smooth jazz nor an atonal excursion into parts unknown. 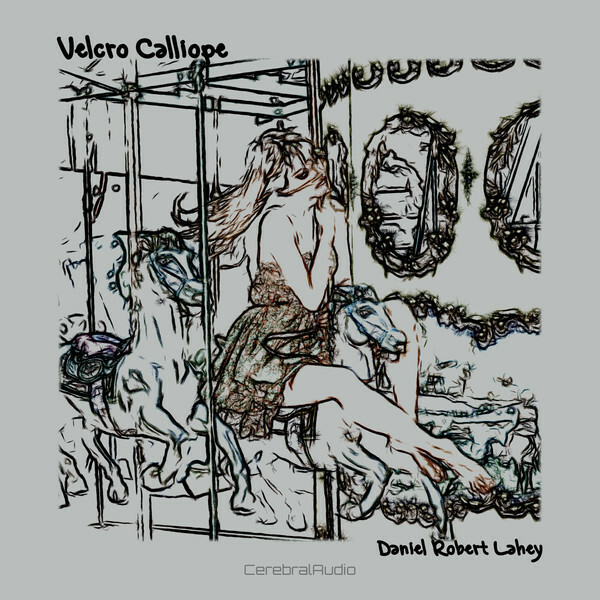 Rather, Mr. Lahey provides mid-length pieces which seek to simply entertain the listener through intriguing pieces with a 20th Century feel while foregoing the opportunity to preach an ephemeral and easy romantic gospel. The track “Just Next to a Large, Strange Object” projects a hint of melancholy rather than the easy escape of faux horror-movie soundtracks suggested by the title. “Just a Bunch of Singers and Stuff” posits melodically a chorus without ever quite providing one. In “Just Stop It” a piano melody dominates the piece, but the feel is more restraint than acrobatics. The albums closes with “Just Thing 479” a reference to the artist’s piece naming convention, in which each title is followed by the term “Thing” and the piece number. Like the other piece titles, the sense is that no easy narrative is intended by the track. No tone poem is on offer, with myth-made-music. 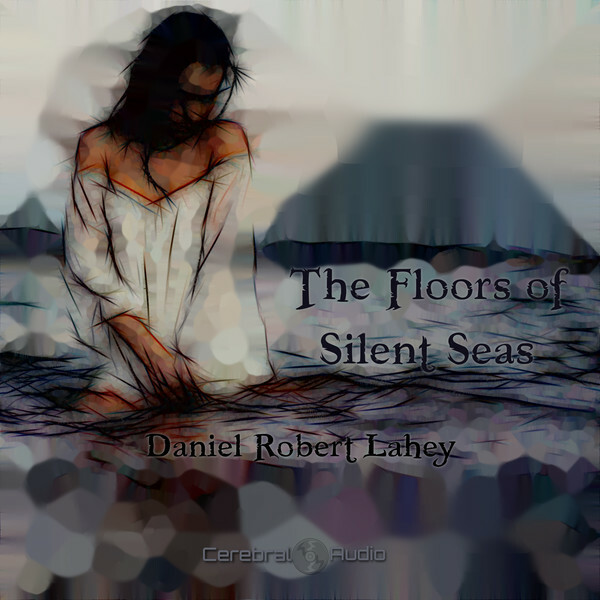 Instead, Daniel Robert Lahey invites the listener to follow him as he hikes through a somber but striking landscape. This is an album of positional play rather than slam-bang tactics. 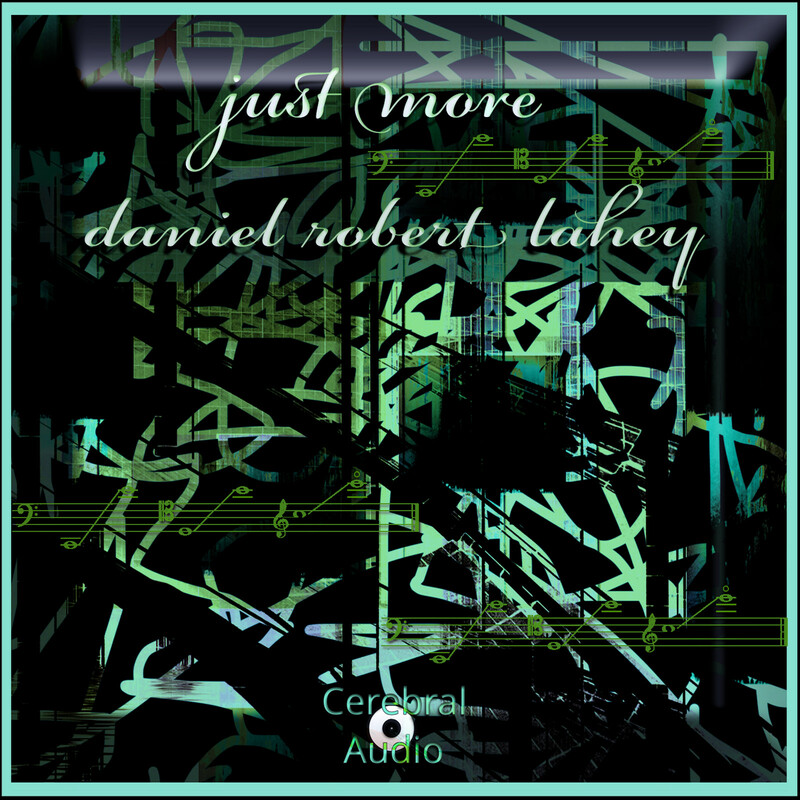 Daniel Robert Lahey invites the listener to “Just Shut Up and Listen”. 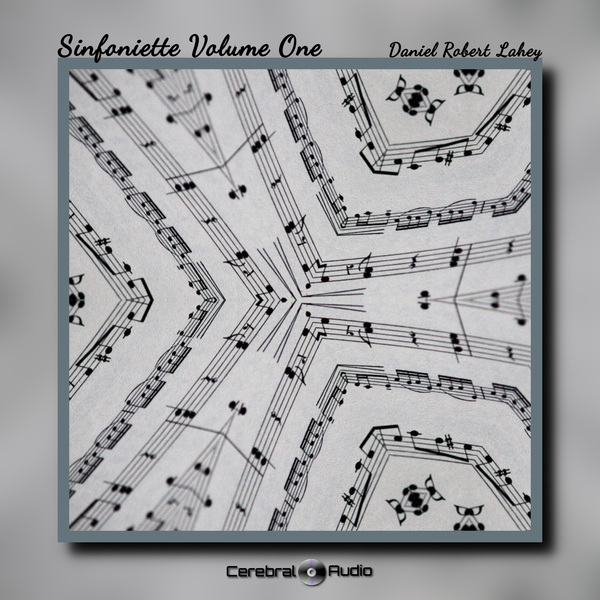 The first step to accomplish that process properly is to download this album. Then enter a world in which melodies go places which are not literal destinations, but instead just things to which to stop and listen.